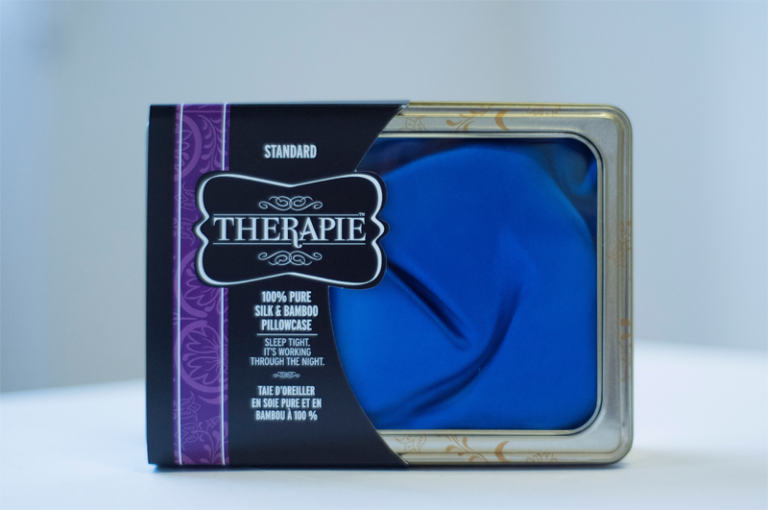 Cherise developed Therapie Silk & Bamboo Pillowcase as a results of her work in skin rejuvenation and hair restoration. It’s a beauty tool for face and lash extensions. It reduces nighttime hair breakage and morning bedhead. It also feels cooling for hot sleepers. Available in Deep Sleep Blue and Natural White. Click “Learn More” to visit the Therapie website. 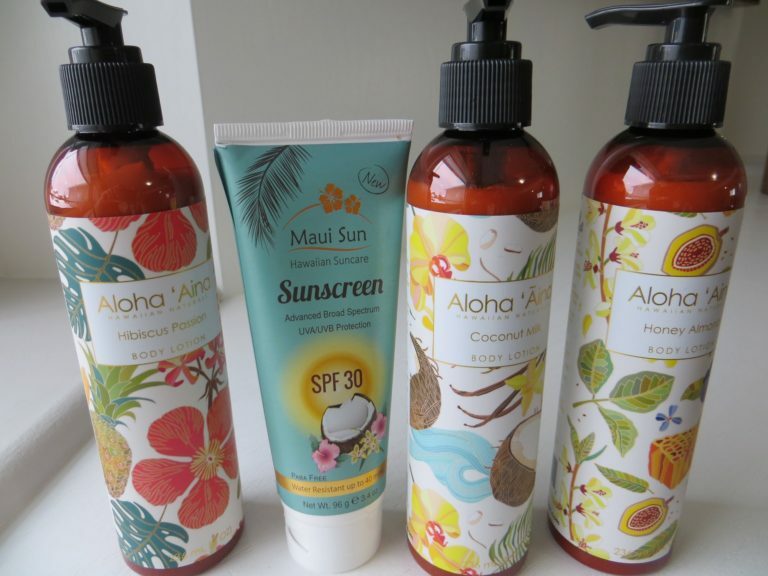 Direct from the island of Maui, these body lotions sound good enough to eat. They’re so nourishing. Dry Saskatchewan skin won’t just feel better. It’ll be healthier and better looking. This stuff is full of ingredients that benefit beauty like aloe vera juice, sesame and avocado oils, cucumber and chamomile extracts and vitamins B5 and E.
And then there’s the scents. The broad spectrum SPF 30 sunscreen also smells good. It’s water resistant and reef friendly. and for all skin concerns. Dermatologist formulas, Canadian made. Certified Organic, Certified Vegan. Cherise has used the YUM Gourmet Skincare line personally and professionally since 2008. With skincare lines, Cherise only carries the pieces that impress her with their performance and client feedback. Hairmax Laser Comb is a home device that’s clinically proven to reverse entry level hair loss. users – male and female. Safe and easy to use. Results are seen between 4 to 12 months. Get faster results when you combine the Hairmax Laser Comb with Cherise’s in-office Cold Laser Hair Restoration treatment. before you spend a cent. Cherise also carries four scientifically formulated products by Hairmax that enhance, invigorate, revitalize and fortify your hair follicles. 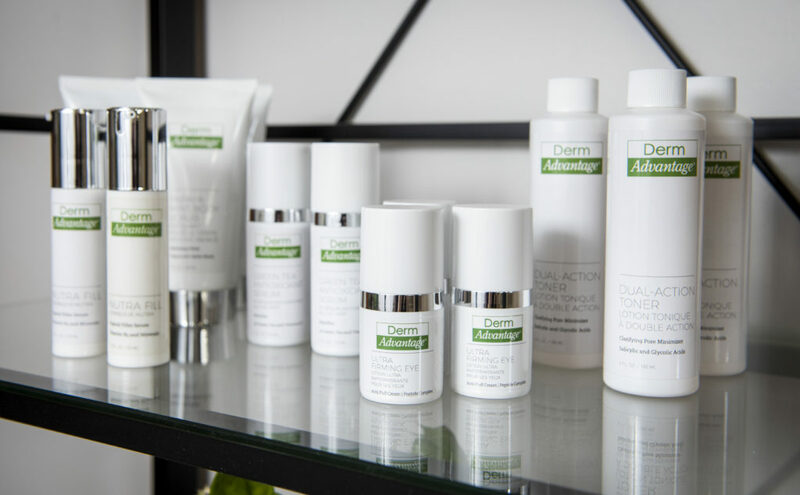 Derm Advantage is Medical Grade skincare created by Miami Dermatologist Dr. Loretta Ciraldo. This is major correction and repair specializing in acne, hyperpigmentation, rosacea and age reversal. Cherise has used this line personally and professionally since 2008. With skincare lines, Cherise believes less is more. The fewer products, the better. 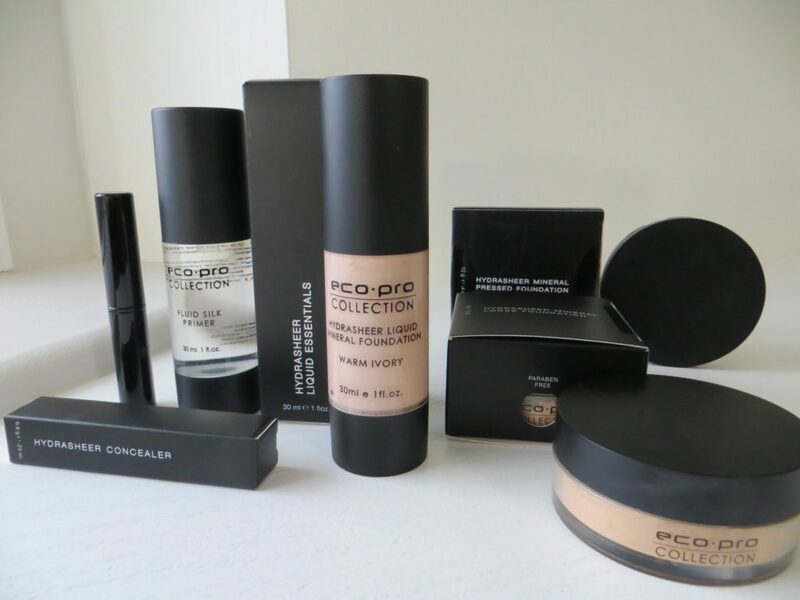 Eco Pro Makeup is mineral makeup made from naturally sourced ingredients. Nutrient dense, this makeup provides coverage and nourishes the skin. Most ingredients are Certified Organic. Dermatologist created and made in Canada. Products Carried: Liquid foundation, pressed powder and loose powder foundations, concealing stick and fluid silk primer. Come to the skincare sanctuary. Call 306.953.1986 to set up your visit.